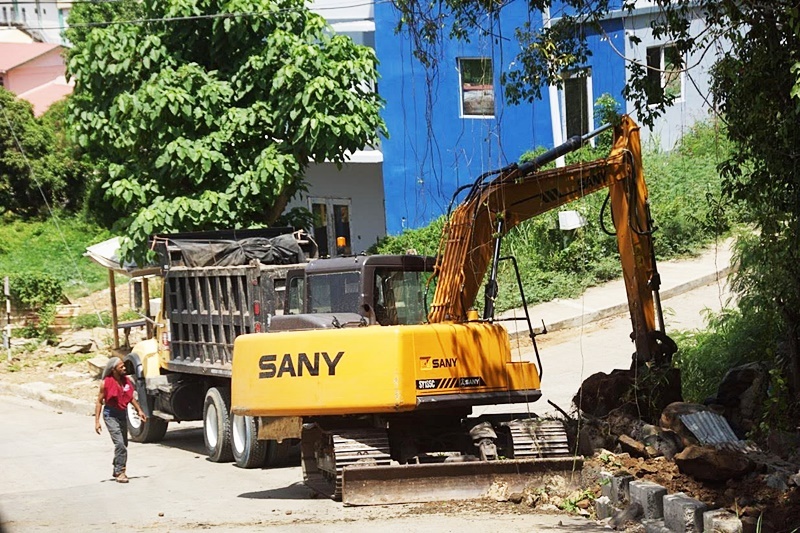 The government said persons who were employed to clean up after the recent flood should submit the relevant documents to facilitate timely payment. Financial Secretary Glenroy Forbes said the onus is on persons to ensure the proper documentation with accurate information is submitted to the various instructing ministries. He added that heavy duty equipment operators and other vendors are aware of expectations such as Government’s rates and standards. “Contractors are encouraged to take photographs of sites before and after the works are completed, which are to be enclosed with the invoices. Other information required is a breakdown as to the number of hours worked and scope of works executed,” Forbes said. When the relevant documents are received by the instructing ministry, a representative from that ministry or department will review the executed works and forward the requisite purchase order or voucher to the Ministry of Finance for the payments to be processed. “All documents will be processed as they are received,” said in a media release issued through the Government Information Service.